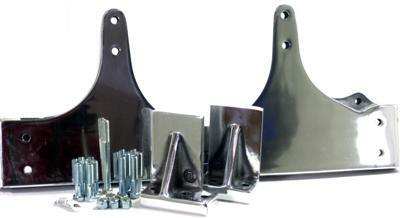 Engine Mounts: 133030 - Chev 396 - 502 Polished Aluminum Front, 4 point. from California Marine. Description Chev 396 - 502 Polished Aluminum Front, 4 point.